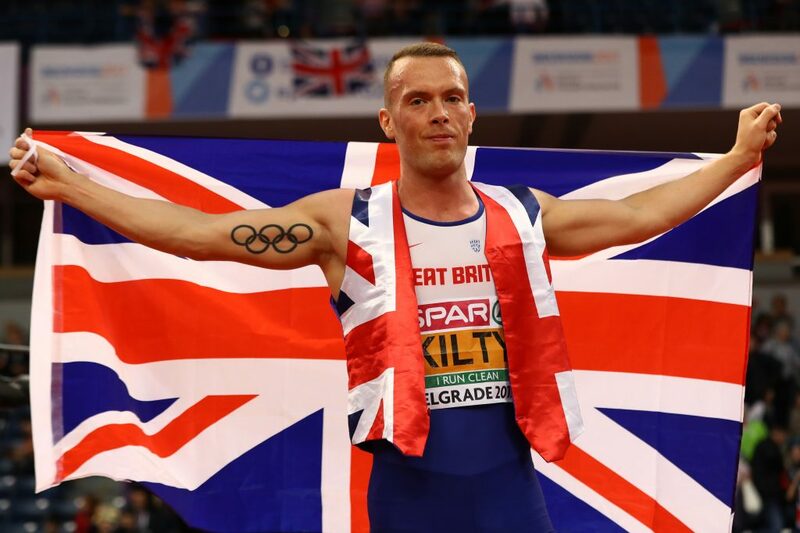 The European Athletics Indoor Championships offer fit-again sprint king Richard Kilty the ideal chance to announce his return to the top table. That’s the view of indoor sprint guru Jason Gardener, whose ability to ride the crest of form and fitness yielded four successive European indoor crowns. 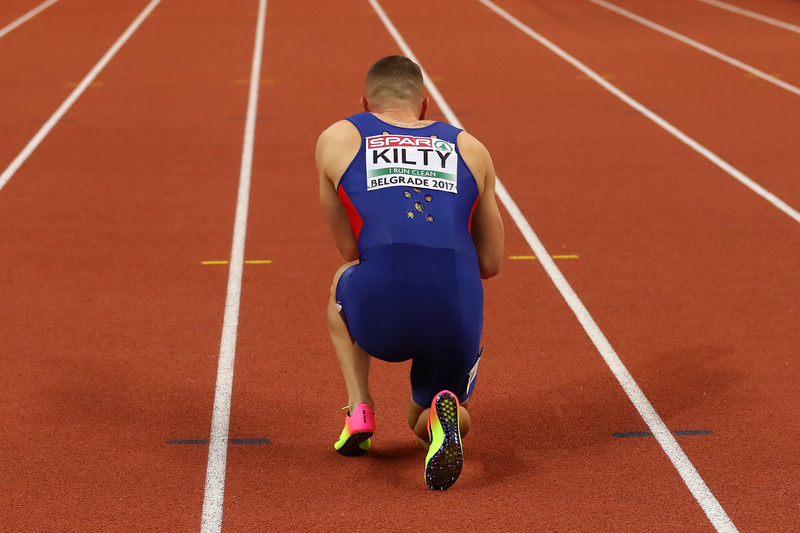 Brit Kilty is the defending European indoor champion over 60m and dominant in the event having gone back-to-back with wins in Prague and Belgrade. But the 29-year-old is very much on the comeback trail having undergone surgery on long-term achilles tendinopathy last summer. Kilty is back on the track and reached the final of the Orlen Cup last week, clocking 6.64s in the final in Poland to finish fourth. And the British Indoor Championships in Birmingham loom this weekend, the Teesside Tornado taking his place in a hotly-anticipated 60m field. Dwain Chambers returns to compete aged 40 and European outdoor silver medallist Nethaneel Mitchell-Blake will bid to back up his superb 2018. Gardener remains confident Kilty can make a big impact as he attempts to secure a spot in Scotland. “Richard is an established sprinter who has struggled with injury,” said Gardener, speaking ahead of Glasgow 2019, set for March 1-3 at the Emirates Arena. “He’s going to want to use Glasgow as an opportunity to put his name back out there and for us not to forget about him. “With his background, you can’t disrespect that. “I know having had surgery, it’s tough, people don’t wait for you and the world and the sport moves on. It will all depend on how his rehab and preparation has gone. “I’ll be looking to see how he comes out and how his first few competitions go. That tells you a lot about an athlete’s mindset. “He’ll want to let people know – I’m back. I’m sure that’ll be his intent. The European Athletics Indoor Championship Glasgow 2019 is guaranteed to give the Scottish crowd unmissable entertainment. The full competition schedule is now live on www.glasgow2019athletics.com with tickets available across all events here.